This Lens Hood from Zeiss is specially designed for the Touit 32mm f/1.8 lens. By preventing unwanted stray light from entering the lens, this accessory minimizes lens flare and can improve the quality of captured images. 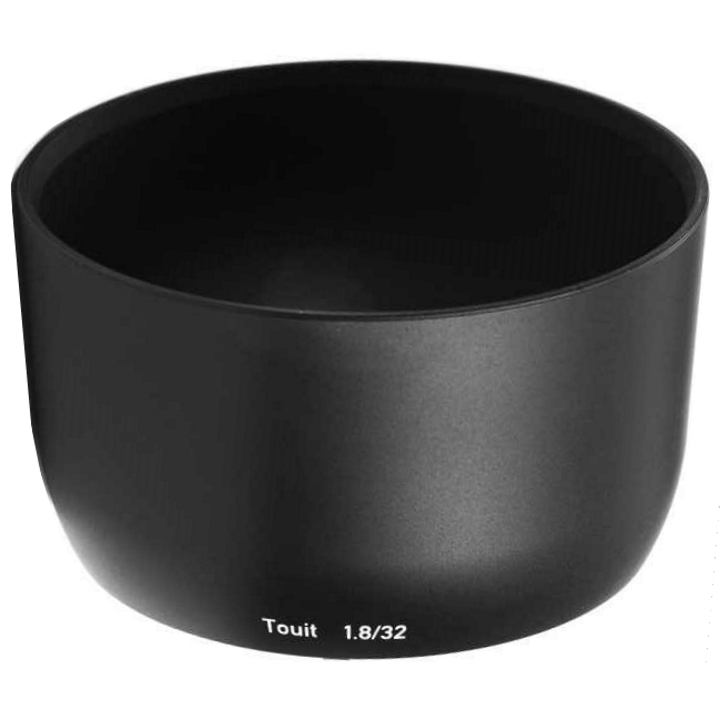 Since it extends beyond the surface of the objective lens without limiting the field of view, the lens hood also protects against accidental impact.